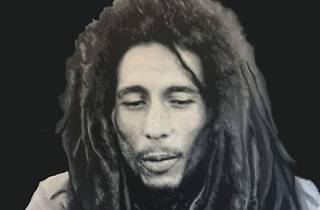 Come celebrate the 72nd birthday of the Reggae legend this February. 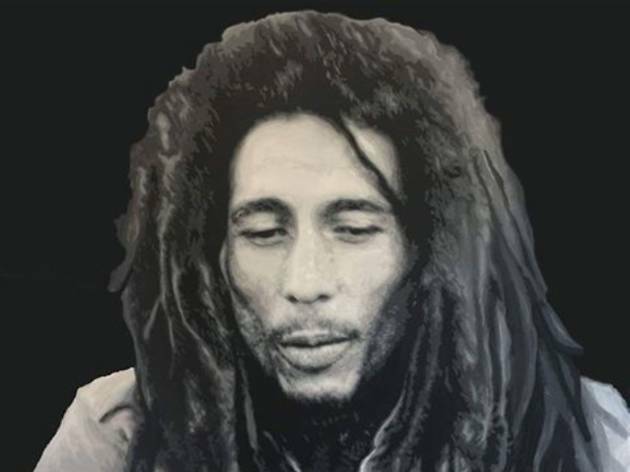 The annual Bob Marley tribute concert is back at Hangar 11. The twenty interpretations of inspiring reggae icon promise to thaw out those winter chills with warm, relaxing vibes. The extremely popular music and cultural event sells out quickly so make sure to purchase your tickets today.